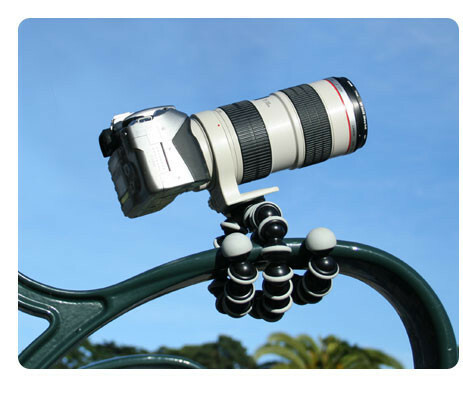 Joby is a young, high-growth company that revolutionized the camera accessories market in early 2006 with its Gorillapod line of flexible tripods and continues to redefine the consumer electronics market with its Gorillamobile and Gorillatorch product lines. The brand has a strong and loyal following of consumers who are passionate about both innovative design and functional performance. 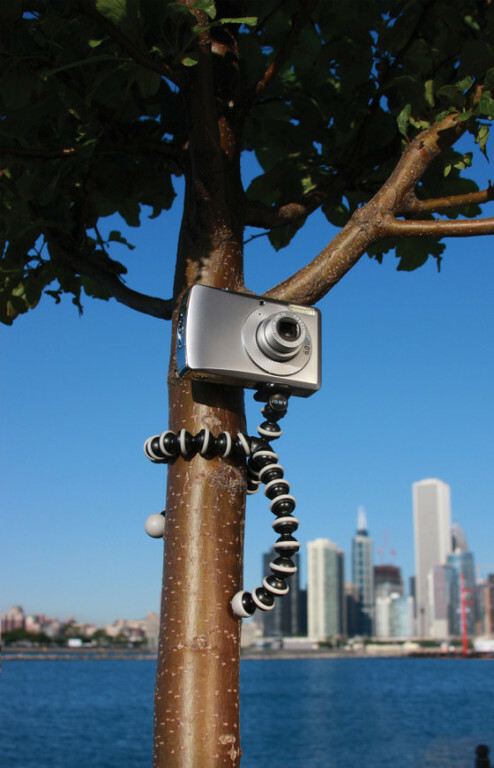 Founded in 2005, Joby is a privately-held company headquartered in San Francisco, CA, with offices in Santa Cruz, CA; Geneva, Switzerland; Singapore and Shenzhen, China. 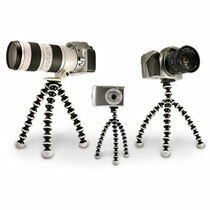 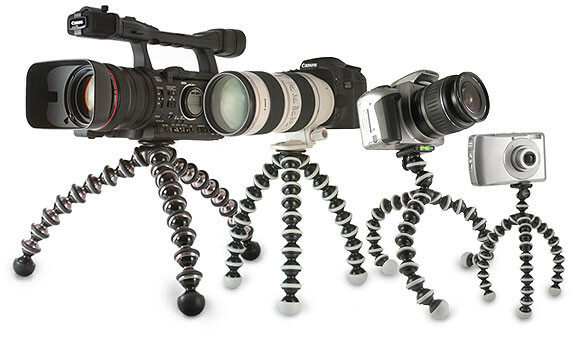 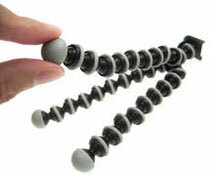 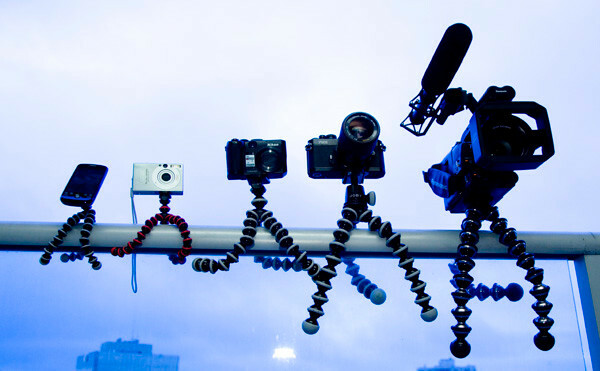 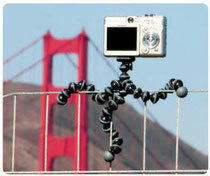 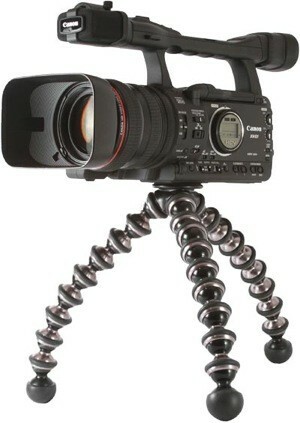 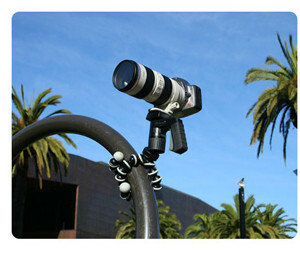 Gorillapod is lightweight, compact, bendable, wrappable and easy to carry. It's the perfect accessory for getting great photos in any location.